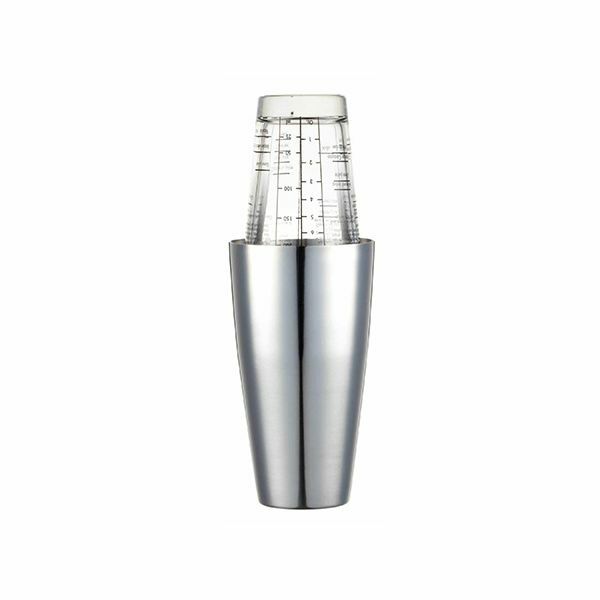 This stylish cocktail shaker is ideal for serving cocktails to your guests and entertaining. 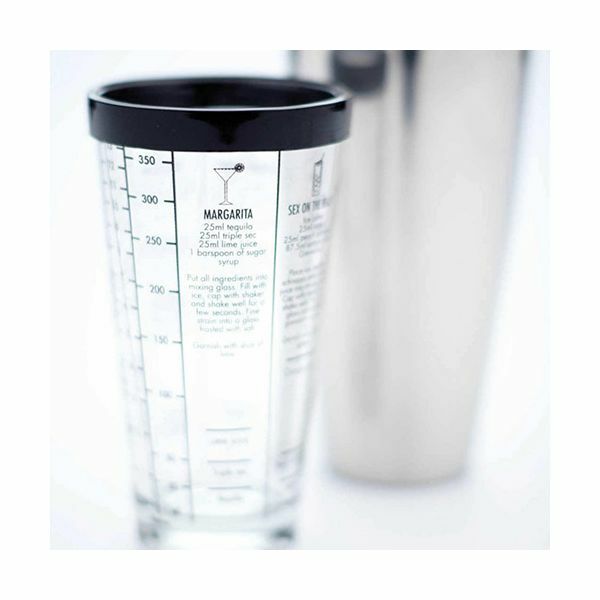 The recipes are provided on the measure glass with clear ingredients markings, including the recipes for Margarita and Pina Colada and many more. 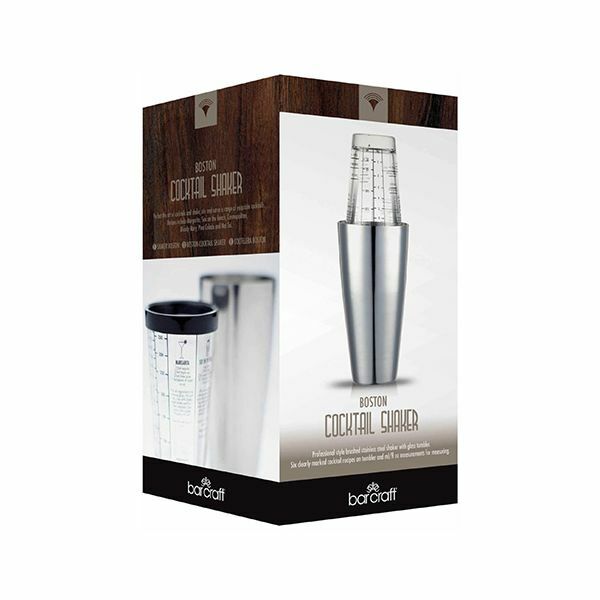 The tumbler can also be used as a measure and secures with the stainless steel shaker perfectly for shaking your cocktails.